Miss Ivy's Book Nook Take II: Jessica Scott Print Giveaway!! 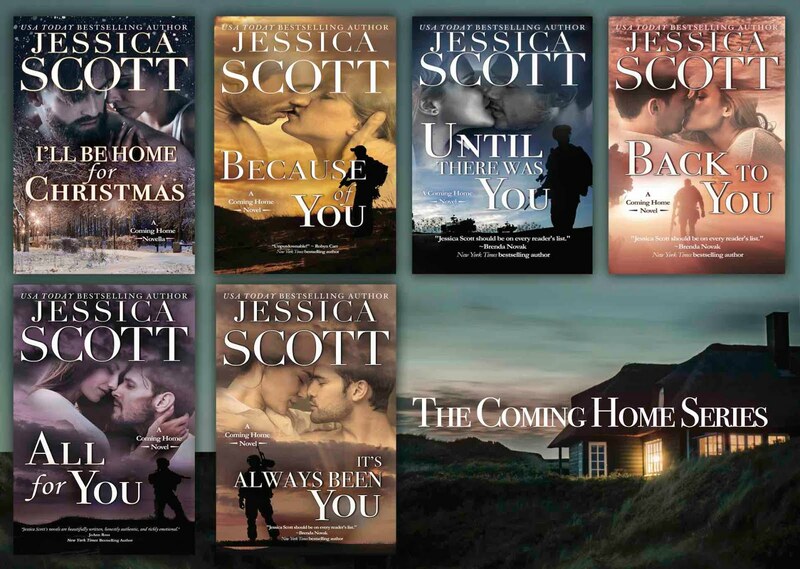 Jessica Scott, the premier author of military romances, is giving away 3 print books (author's choice) to 3 commenters. Please share her PB post link below anywhere on social media & let us know where. Winners will be chosen at random. Please be sure & leave your email so we can contact you if you win! Good luck!